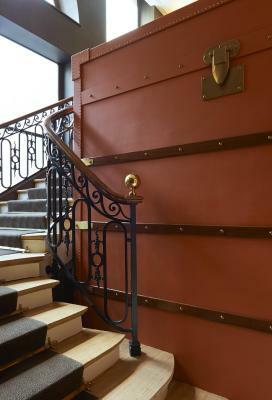 Lock in a great price for Grand Hôtel Du Palais Royal – rated 9.1 by recent guests! Amazing location and friendly, very helpful staff. The breakfast was great and the bar staff was amazing! I like everything of the hotel. 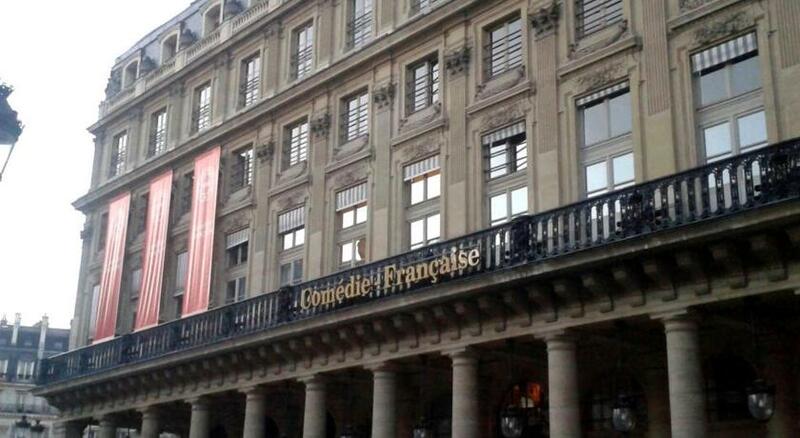 Very french, very Paris. The desigh is combined with modern and traditional. Quite enjoy staying there. Beds were so comfortable, perfect location, lovely staff who even had a birthday present for my daughter as they found out the trip was for her birthday! Wouldn't hesitate staying here again! Great location. Unbelievable staff, concierge staff is amazing. We were put up in an lovely room on the top floor with an amazing view. Very cozy, romantic and comfortable. Hotel was in the perfect spot to explore the city. 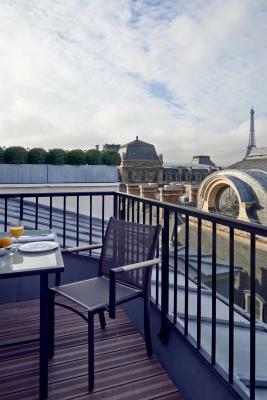 Though we were often tempted to take breakfast in bed or on our little Parisian balcony. The lunches were gourmet quality in taste and presentation. Both the lunches and buffet breakfasts were very good and good value. The hotel on the internet presents itself as a large hotel, but actually is a small boutique hotel; which is fabulous. 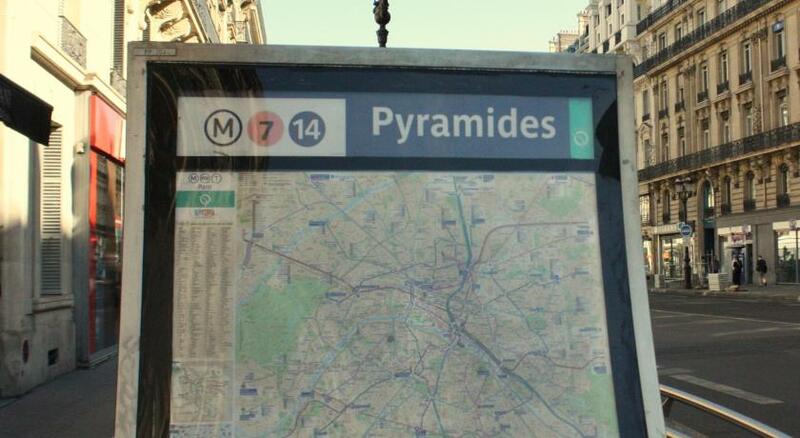 Location is excellent to walk to Louvre, Louvre Gardens and beyond. 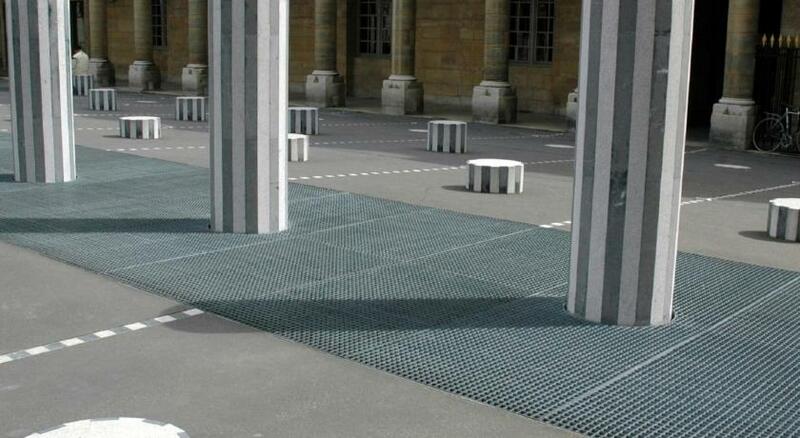 Absolutely perfect location in Paris! Loved the intimate feel to the hotel. Room was well appointed with a little balcony which was so nice. Set in an 18th-century building, the Grand Hotel is in the heart of Paris, 650 feet from the Louvre museum and Tuileries Gardens. 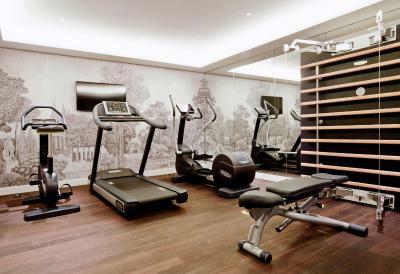 It features fine works of art, a spa by Carita, a restaurant and 24-hour front desk. 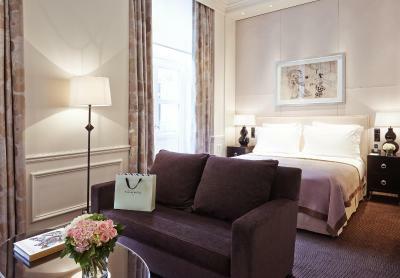 The designer rooms at Grand Hotel Palais Royal include a minibar, free Wi-Fi, private bathrooms and a HD flat-screen TV with satellite channels. Some rooms have a balcony with views Paris' monuments. Grand Hôtel Du Palais Royal serves a daily American-style buffet breakfast, which can be taken in the guest room upon request. Guests can also enjoy fine dining in the restaurant or relax with a drink in the hotel's bar. 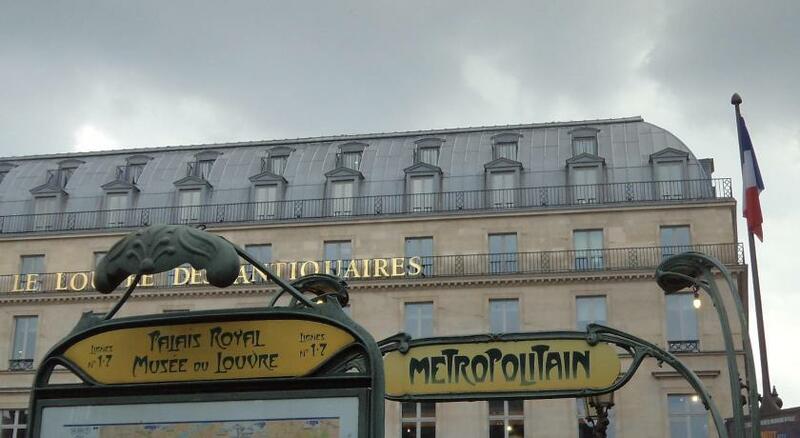 The Palais Royal-Musée du Louvre Metro station (line 1) is only 500 feet from the hotel and provides direct access to the Champs-Elysées, Place de la Concorde and Arc de Triomphe. Charles-de-Gaulle Airport is 14 miles away. 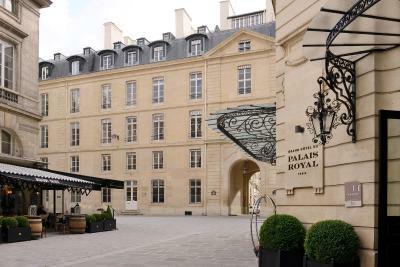 When would you like to stay at Grand Hôtel Du Palais Royal? This air-conditioned room features a flat-screen TV with satellite channels, safe and minibar. The private bathroom includes a tropical rain shower or a bathtub. A hairdryer, bathrobe and free toiletries are provided. Some rooms have views of the Louvre Museum and the Sacré Coeur. A balcony can also be requested. This air-conditioned room features a flat-screen TV with satellite channels, safe and minibar. The private bathroom includes a hairdryer, bathrobe and free toiletries. This air-conditioned suite features a sitting area, a flat-screen TV with satellite channels, a safe and minibar. The private bathroom includes a bathtub, bathrobe and free toiletries. A balcony is available upon request, subject to availability. 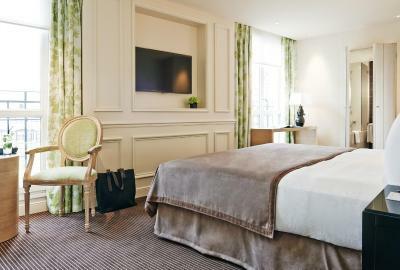 Overlooking Paris, these suites are made up of one bedroom, a walk-in dressing room and a large living room. 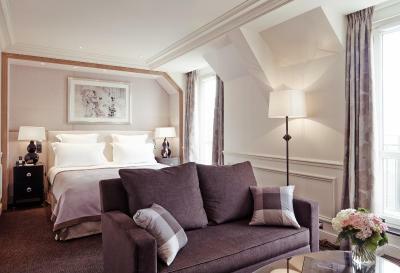 On the 7th and top floor, this suite features a large furnished balcony with views of Parisian landmarks. It features a spacious bedroom with king size or twin beds, a living area and bright bathroom with a bathtub, two sinks and shower. On the 7th and top floor, with a private access by elevator, the Terrace Suite offers an amazing view of Paris monuments from its 270 ft² terrace and features outdoor furniture. This suite includes 2 living-rooms, one with a sofa bed can accommodate a third person upon request, a dining-room, and a large bedroom with a king size bed or twin beds. In the marble bathroom, there is a bathtub and a separate shower. This family room features a soundproofing, iPod dock and air conditioning. A building of the 18th century full of stories and History ! 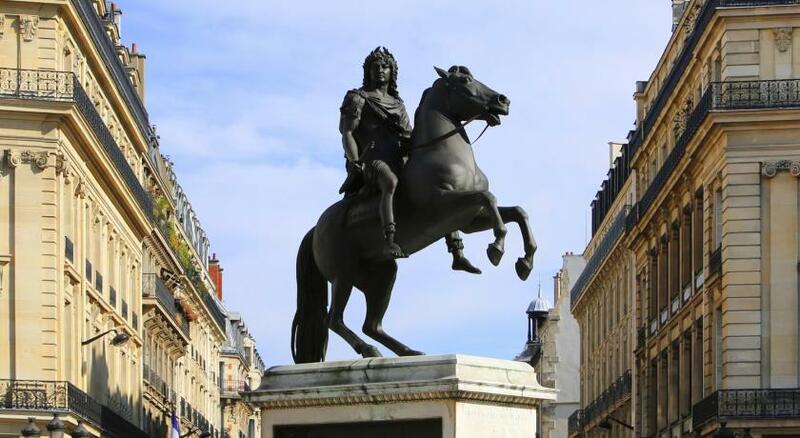 Our property used to be the Opera of the Palais Royal, where Molière finished his career and the great composer Lulli played his most famous musical compositions. Our typical Parisian facade is classified, while the interior design has been imagined by Pierre-Yves Rochon in 2013, for a perfect combination between classical French architecture and modern style. House Rules Grand Hôtel Du Palais Royal takes special requests – add in the next step! 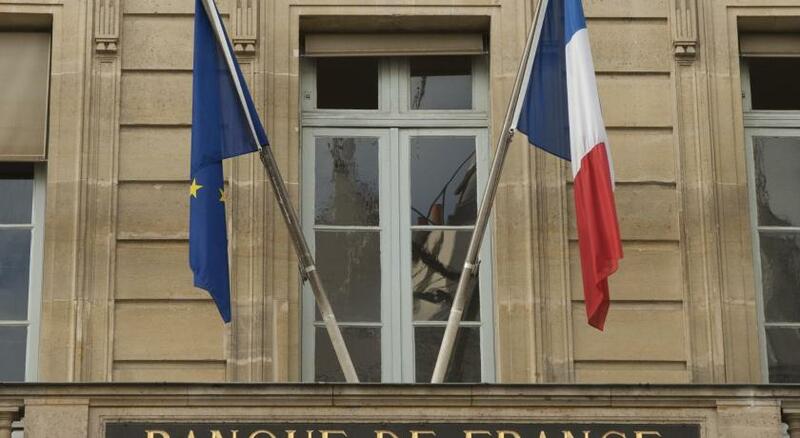 Grand Hôtel Du Palais Royal accepts these cards and reserves the right to temporarily hold an amount prior to arrival. Rooms with easy access for people with reduced mobility are available upon request. In case of flexible reservation and for security reason, a pre-authorization of 1 night will be done on the credit card (no debit). Union Pay is an accepted method of payment. The employees were all friendly and professional and eager to help with any of are needs. Alex from the concierge was exceptionally helpful and welcoming ! Staff was very kind and responsive. The rooms were clean. Very good location. Room service was good. My only complain is that the room is on the smaller side. My friend and I share the standard room with twin beds, and there wasn't enough space for us to put all our shopping bags and move around freely. 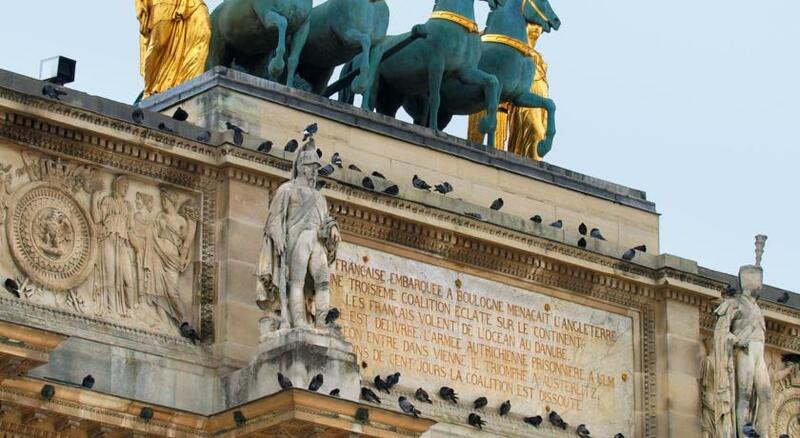 It is so conveniently located near Palais Royal and the Louvre. And it's at the same time really quiet at night. Housekeeping came several times throughout the day to keep our room clean and tidy, which I really appreciated. We also enjoyed the balcony a lot in our room. Before I went, I checked the review and was worried about the breakfast. But it turned out great - the selection is limited, but the quality of food satisfied. I'll definitely come back in the future! The location was everything. The staff was amazing. Bread is cold in breakfast.